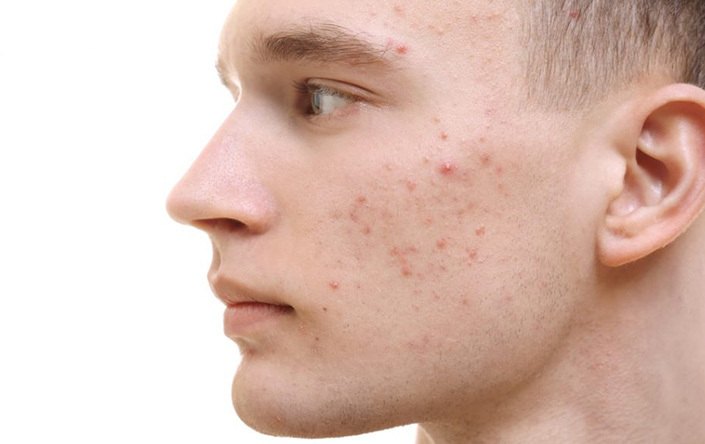 Acne is a skin condition which can be chronic and inflammatory causing pimples on the skin. The most commonly affected areas that causes spots and pimples, especially on the face, neck, chest, shoulders, back, and upper arms. There are various treatments available today for acne including medicines, chemical peels and laser.